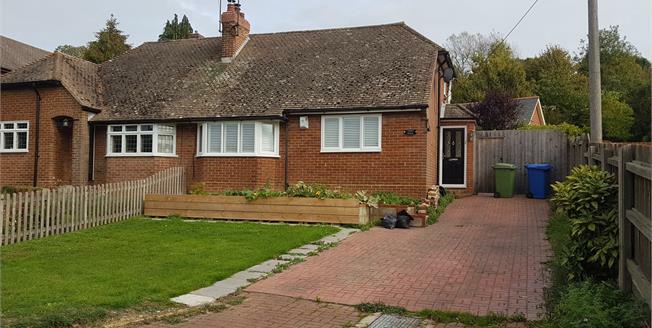 This excellently presented and spacious two double bedroom chalet bungalow. The property offers excellent living space with a Lounge / Diner measuring 23ft x 20ft. The master bedroom is found on the ground floor and benefits from doors leading to a wide patio garden, there is also a modern four piece family bathroom. To the first floor is another large double bedroom and separate WC. There is a large driveway leading to the front and a convenient detached garage. This fantastic home has been recently refurbished throughout to an excellent standard and viewing is highly recommended.